It’s a common misconception that containers are good only for microservices and cloud-native applications. They can indeed breathe new life into legacy projects, with just a bit of extra work at the initial phase while migrating from VMs. 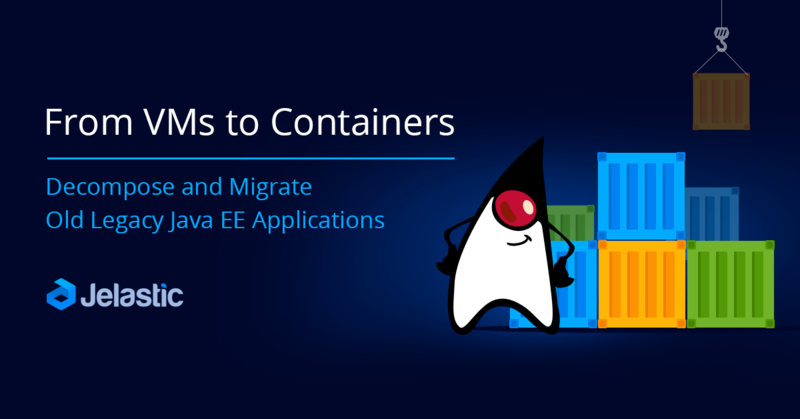 Take a lesson on how to decompose monolith and migrate it to containers based on a real example of Java project running on GlassFish and MySQL. In addition to the step-by-step instruction, you’ll get the reasons that will help persuade your managers to make this shift in the right direction.